Pohangina Valley Estate is a small, boutique vineyard and olive grove owned and run by the family, Bronwyn & Nick Dymock and Fiona McMorran. The estate and vineyard are set in the picturesque Pohangina Valley, 23 km from Palmerston North, in the Manawatu region of New Zealand. 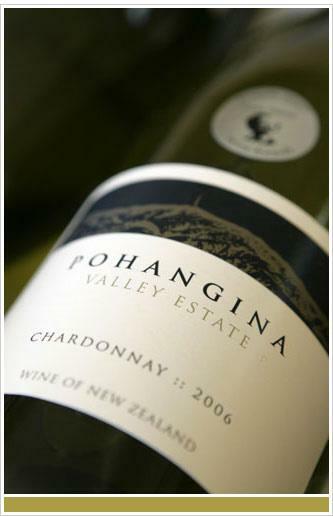 All Pohangina Valley Estate wines are produced from 3 variety of grapes grown in the vineyard: chardonnay, pinot gris and pinot noir. Our award winning wines are suitable for vegans and vegetarians as they do not contain animal products.